When you become an author, you instantly become more credible in the eyes of your clients, prospects, family, and friends. 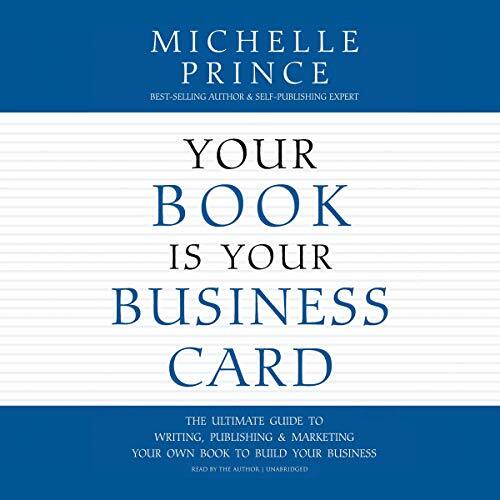 Discover the power writing a book can have on your personal and professional life by understanding how your author status can radically increase revenue streams and catapult your business to levels previously unimaginable. Busy Being Busy...but Getting Nothing Done?